TOKYO -- Subaru Corp. said it plans to recall about 400,000 vehicles in Japan this month after finding it had been following improper procedures for final inspections at domestic plants, expanding the count from a previously estimated 255,000. The maker of the Legacy sedan and the Outback SUV crossover said on Thursday it would widen the scope of the recall as a precaution, adding that costs associated with the issue would exceed 10 billion yen ($88.18 million). Last month Subaru said that for more than 30 years, final inspections of new vehicles at its main Gunma complex north of Tokyo were sometimes done by inspectors who were not listed as certified technicians, violating transport ministry requirements. The extra step does not affect product quality and is not needed for vehicles exported overseas. The revelation followed a similar oversight at Nissan Motor Co. while Kobe Steel has been grappling with a data fabrication scandal, tarnishing Japan's reputation for quality control. 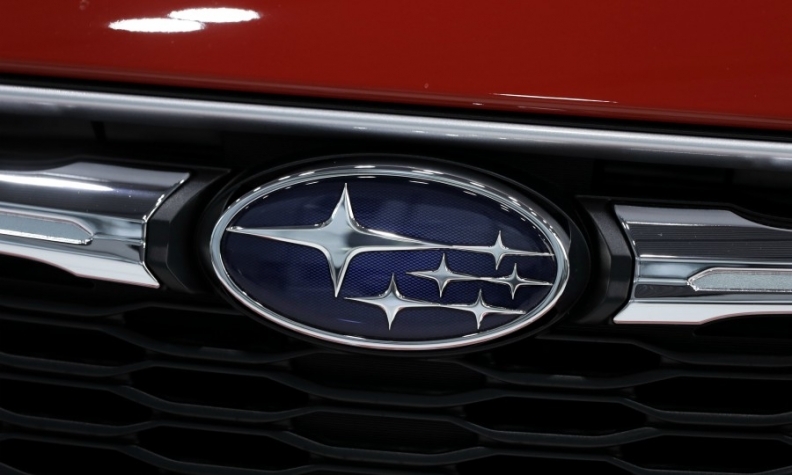 Earlier this week, Subaru said the improper inspection procedures would likely result in a negative impact on earnings of 10 billion yen for the year. The automaker has posted lower sales growth in the United States, its biggest market, which has prompted a downgrade of its full-year operating profit forecast.